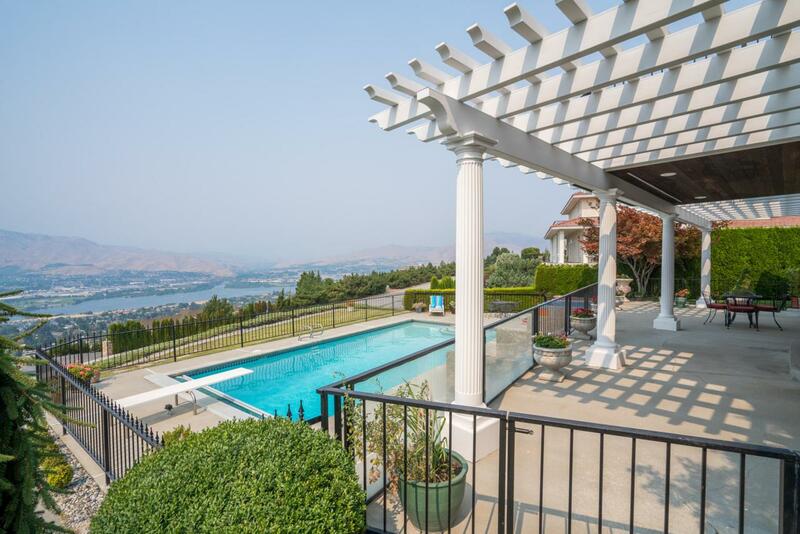 Luxury Living with BREATHTAKING Columbia River, Mountain, Sunset & Wenatchee Valley VIEWS! 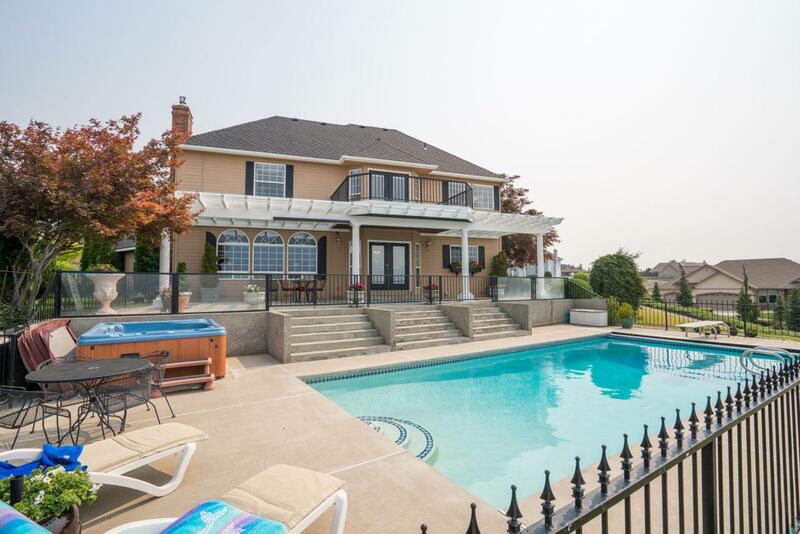 Updated Beautiful traditional home features chefs kitchen with granite countertops, island, pantry; adjacent great room, french doors leading to the patio/pool area, lovely gas fireplace with raised hearth and built-ins. 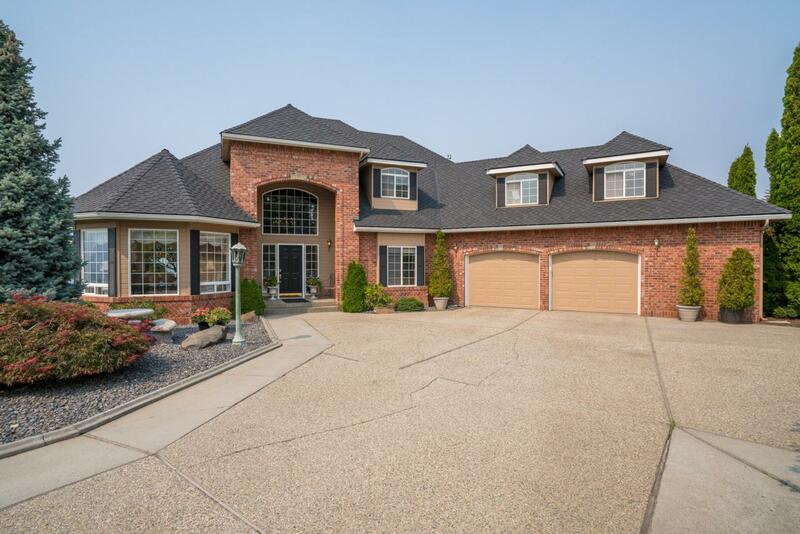 Formal living & dining Rooms, soaring treyed ceilings & upgraded millwork. Main Floor office/4-5 Bedroom. 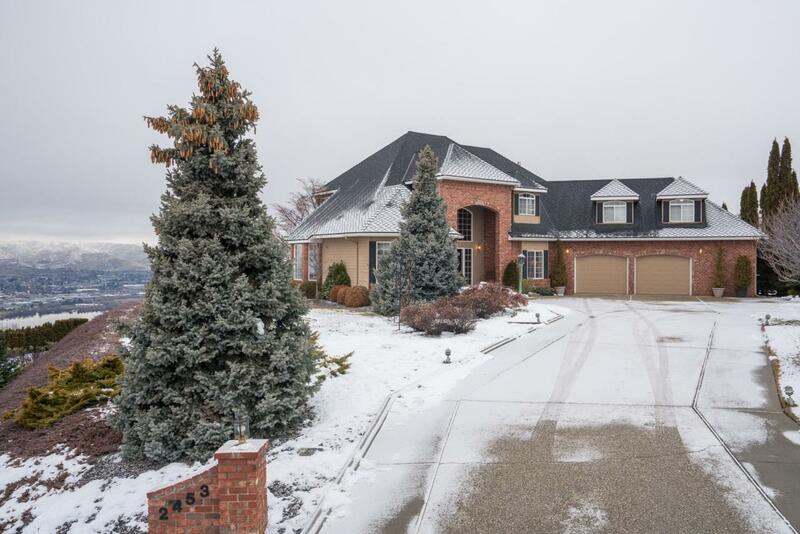 Upper level bedrooms; spacious master w/private deck, walk-in closet & 5 piece bath. Large bonus room or 4-5th bedroom. New roof, newer HVAC & more. Gorgeous grounds include lovely nature landscape, covered patio, pergola, heated gunite POOL for outdoor living and enjoyment. Large 850 Sq Ft garage. Great Neighborhood. Panoramic Million dollar VIEWS! Listing provided courtesy of Sharon Moreland Manager; Sharon Moreland R.E. Serv. Llc of Premier One Properties. The listing data relating to real estate for sale on this web site comes in part from the Northwest Multiple Listing Service. Real estate listings held by brokerage firms other than Nick McLean Real Estate Group are marked by the "three tree" symbol; detailed information about such listings includes the names of the listing brokers. Data last updated 2019-04-20T22:15:05.487.